Your online presence is important. From website design to SEO, we’ve got you covered. Blue Ridge Technology will make launching your business online a fun, simple, and exciting endeavor. We strive to create affordable web services that will help your business grow. Whether you need website design, redesign, hosting, or search engine optimization (SEO), we can give you tailored services to fit your needs. 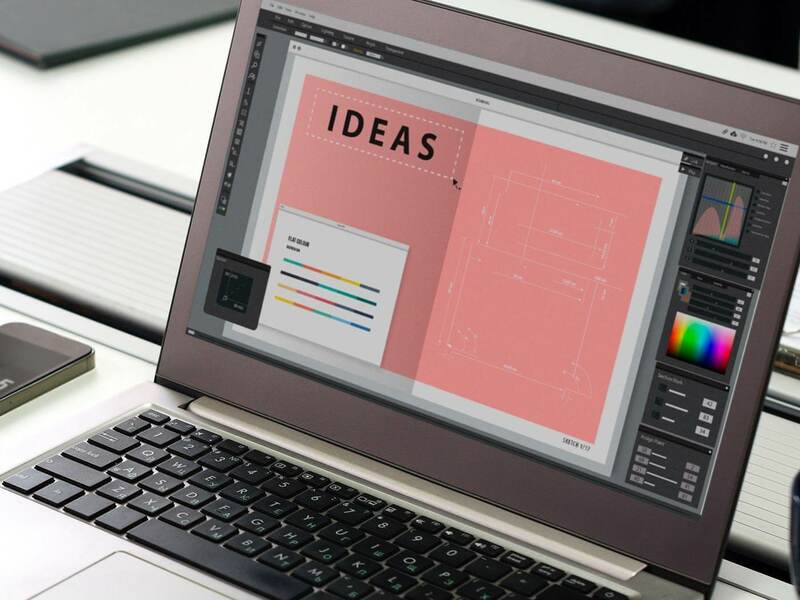 Websites are often the initial way potential customers first reach you and you need to make great first impression that sets your business apart. Blue Ridge Technology has helped many businesses in the Western North Carolina area, not only by creating a custom website, but to also rank high in the major search engines. Contact us today and let us optimize your online presence! Fast and reliable website hosting that will help you stay connected to all your clients and keep your website updated, safe, and secure. A well-designed, easy-to-navigate website can provide a solid foundation for your business to grow. Our SEO service encompasses consultation, keyword research, website redevelopment, and submitting to search engines. We offer affordable search engine marketing services, with a scalable way to receive quick, relevant traffic to your website. One of the biggest arguments against having an online presence is that it is too time consuming to manage. Business owners often feel they don’t have the time, nor can they afford to hire someone to solely handle their website and social media. So, why should you bother to improve your online presence? There are many reasons why you must take this seriously. The times, they are a changing. More and more people prefer to seek out information and answers on their own. If you have no website or one that isn’t robust, you will lose potential clients. Making sure your website is current and dynamic will heighten your credibility and build trust with your clients and potential clients. Your website also needs to be mobile friendly. According to experts, more than half of all web searches start on a smartphone. A strong online presence provides your business with another marketing avenue which can lead to gaining more customers. Online marketing is faster, farther reaching and less expensive than traditional forms of marketing. If it’s a good fit for your business model, you should also consider conducting commerce online through your website. Many businesses find this to be a great way to generate additional revenue. By joining social sites like Facebook and Twitter, you can connect with even more of your customers and prospects while providing the right content to the right audience. By interacting with your followers, you will also boost your SEO (search engine optimization) and make your business more easily accessible to customers. When you react to comments made on social media, always make sure it is timely and keep it positive. Most important of all here is to respond. Getting back to finding the time to manage your online presence, let me offer you some options to alleviate your concerns. For managing your posts to various social media sites there are amazing tools available to you, such as HootSuite, that will make it much easier and faster for you to handle. When it comes to websites, Blue Ridge Technology can help you reach your online goals. You don’t need to have the technical know-how to build and maintain your website because we do. We will remove your worries about not having the time to create, maintain and ensure the security of your website. Reach out to us and we will be happy to sit down with you to explain how simple and affordable the website management portion of your business can be with our website service offerings.